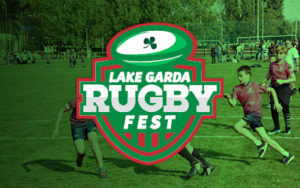 The Lake Garda Rugby Fest is an excellent tournament for U12 teams. Located in the picturesque Lake Garda, Italy it is a perfect setting for a rugby tournament. With the opportunity to play local teams in a blitz style rugby festival, your team will enjoy a rugby experience in a different environment. 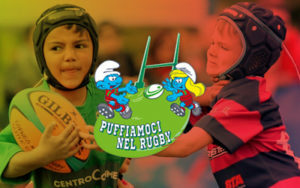 Calvisano Rugby Club will play host to the Lake Garda Rugby Fest. Their exceptional facilities will be perfect to give your team a sense of what it feels like to be part of a professional setup. Stay on in a 3* Hotel in Lake Garda on a half-board basis or a holiday park. 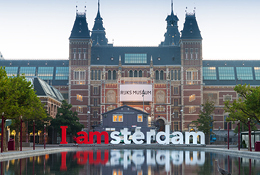 All of the accommodation on our team tours is vetted and of a high standard. Lake Garda Rugby Fest will be held in the excellent facilities of Calvisano Rugby Club.